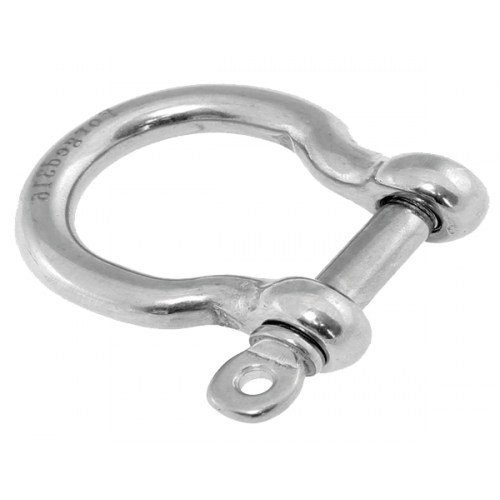 Miami Stainless Forged Bow Shackles are made from high quality AISI 316 marine grade stainless steel. Miami Stainless stainless steel shackles are specifically designed for general purpose, marine and shade sail applications. * Breakloads shown applies to ProRig only. 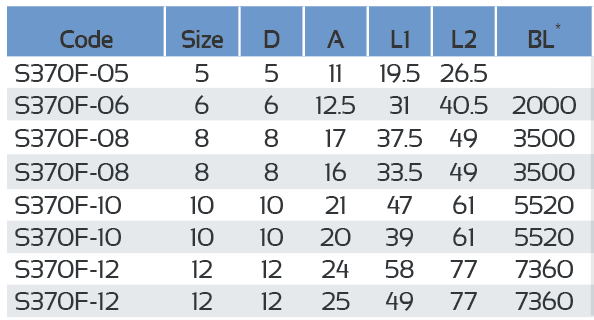 Forged shackles have a higher BL compared to standard cast shackles.